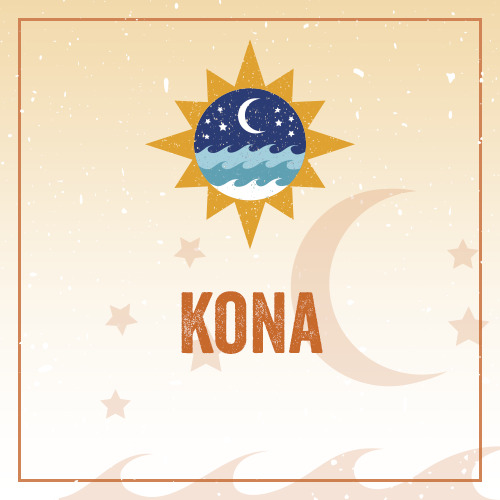 (Hawaii) Rich, smooth and satisfying, there's just nothing like Kona. We bring the beans in directly from Hawaii, from a farm called Esperanza which is Hope in Spanish. These are 100% pure organic Kona coffee beans that produce one of the best coffees the world has ever known. This is the coffee that Forbes said is the "Best Coffee in America". Enough said, try some today for a very special treat!